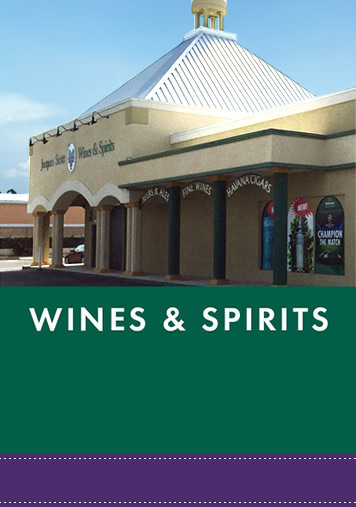 Jacques Scott Group is the leading wholesaler and retailer of beers, wines and spirits in the Cayman Islands. 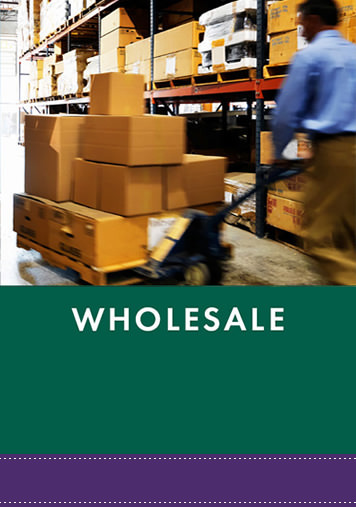 We also distribute soft drinks, food and food service products to the hotel, restaurant, supermarket and retail outlet sectors. From modest origins more than a half century ago, Jacques Scott has become a major Caymanian company serving the territory’s domestic market and foodservice sector. Known locally for its strong commitment to the community and support for many different charities, Jacques Scott remains equally dedicated to growing its business in Cayman and beyond. We’re here for you day and night! On Grand Cayman? Lucky You! 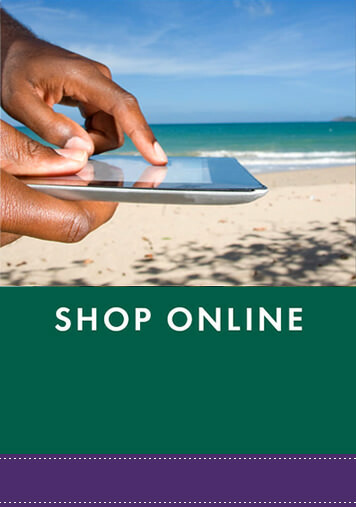 Give yourself more beach time and order online at Jacques Scott Wine & Spirits online store.